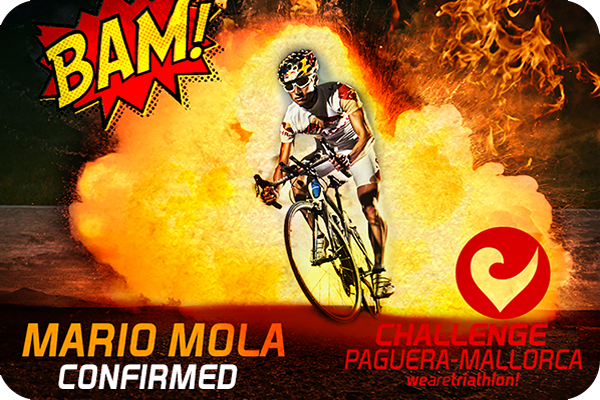 ITU World Triathlon Series runner-up, Mario Mola (ESP), will make his long distance debut at CHALLENGEPAGUERA-MALLORCA on 17 October. The Majorcan triathlete will round off his hugely successful season, which included a win in last weekend’s grand final in Chicago, on his home turf as he takes on the 1.9-90-21 distance for the first time. His decision to participate in CHALLENGEPAGUERA-MALLORCA is not by chance, as he has strong ties with the island and especially with Calvià. Trained in the youth squads of the ADA Calvià athletics club, Mola soon excelled as a great athlete. 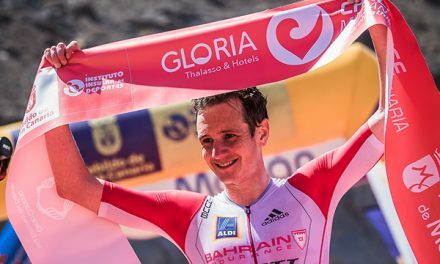 His meteoric rise in triathlon has catapulted his presence on the podiums of world series trials. In 2014 Mola was awarded Sportsman of the Year in Calvià and he made good use of breaks between competitions to return to Majorca to train and carry out pre-season preparation. 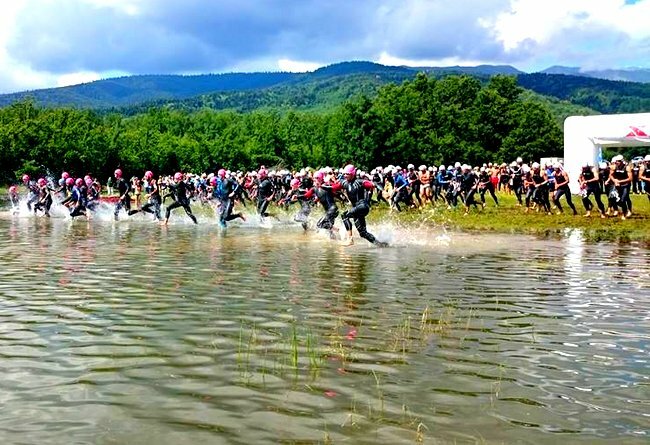 Filip Ospaly: the current European Middle Distance Champion (ETU Championships Rimini 2015). Giulio Molinari: middle distance European champion (ETU Championships Mallorca 2014) and defending champion. 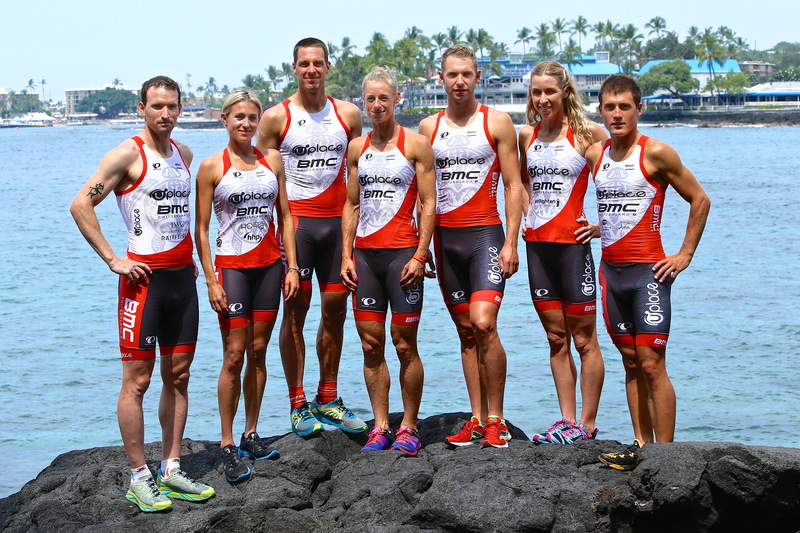 Marcel Zamora: five times winner of Ironman Nice and five times winner of Embrunman. 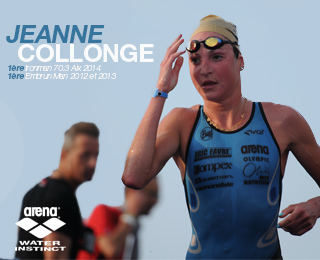 Showcasing Calvià, Paguera, Mallorca as an ideal training and competition centre in Europe, CHALLENGEPAGUERA-MALLORCA will offer European triathletes the best possible closure to the season. As with all CHALLENGEFAMILY events, there is a full festival programme around the flagship event including Junior Challenge and Challenge Women, plus there is a host of activities for visitors to enjoy, including culture, gastronomy, sport and music. 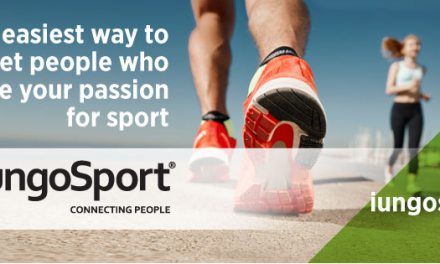 Official launch of iungoSport: the sport app of 2017 that connects people!